Expected to ship on or about 05/01/19. 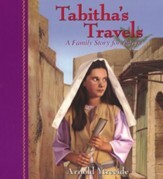 Written in clear language, this classic Bible storybook gives you short devotions you can share with children. Each lesson includes a story, a Scripture verse to memorize, a prayer, and a song. 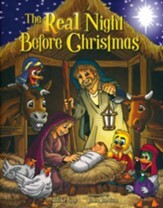 It's a wonderful way for children to learn about who God is, why Jesus came to Earth, and how we should act today. 184 pages, softcover. Recommended for ages 4 to 10. Please note: due to a printing error there is a misprint on page 163, where part fourteen should be, it is missing and in its place, part 1 is repeated. Using simple, coversational language, this classic volume discusses such matters as the nature of God, sin, salvation, the Christian life, the church, prayer, and the Second Coming. Widely used by teachers and parents. 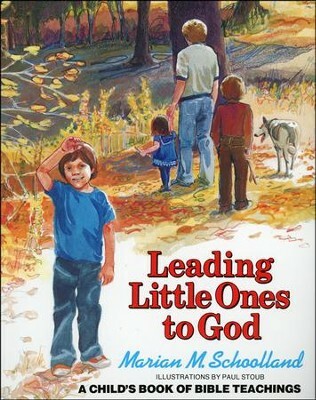 I'm the author/artist and I want to review Leading Little Ones to God.